We help organisations innovate with data in your planning process. Available April 2019. Highly motivated employees with confidence in their leadership, business goals that respond effectively to organisational changes. What is Anmut’s Performance Management capability? At Anmut, we are developing a unique approach to enterprise and human performance management. Our aim is to integrate data into your organisation’s decision-making and performance management practices. Using neural networks, machine and deep learning, artificial intelligence, and recent research into personality and psychometric profiling, we help your organisation become adaptable, efficient, transparent and produce better results. Our team is currently pioneering this new, data-driven approach for April 2019. If you are interested in hearing more, please get in touch here. The world’s leading companies have all made significant changes to their performance management system to enable data-driven decisions. At Anmut, we believe data-driven decision making, creates adaptable, more efficient organisations that produce better results. 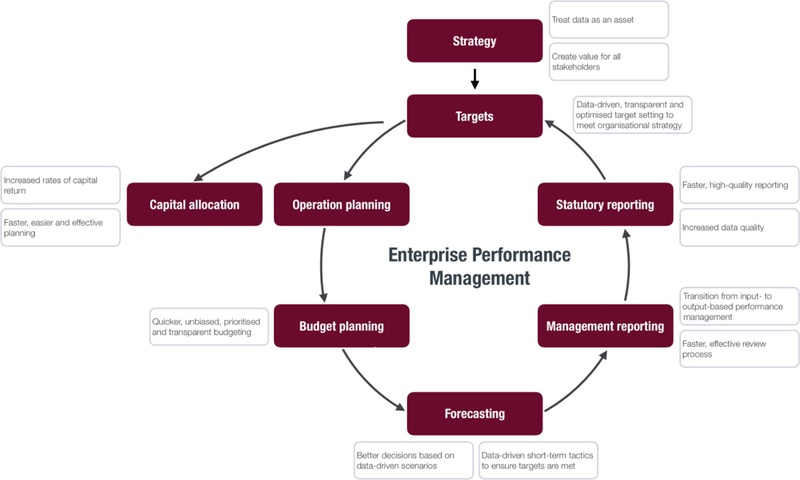 By embedding data into your decisions, Anmut provides insights into how performance is identified, measured and developed within your organisation. We then remove the barriers that stop your organisation reaching its goals, allowing your organisation to sustain a competitive advantage.